I love this one. 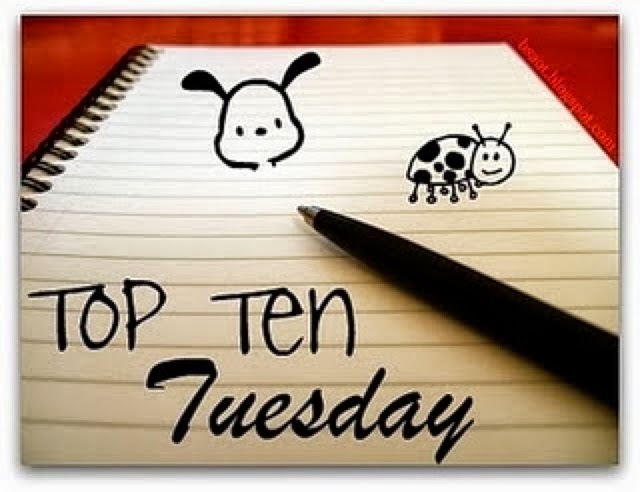 I know I may have done this top ten before but I often put in my reviews that a book would make a brilliant film and so it's fab to be able to showcase some of those books in a top ten. 1. 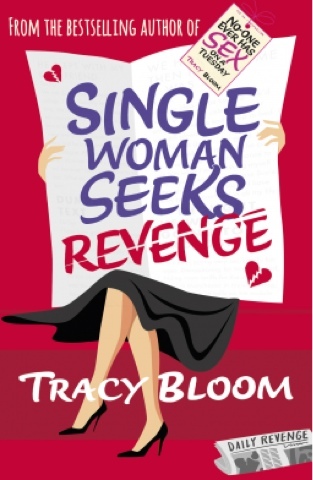 Single Woman Seeks Revenge by Tracy Bloom. This would make such a funny film-it would be ace! 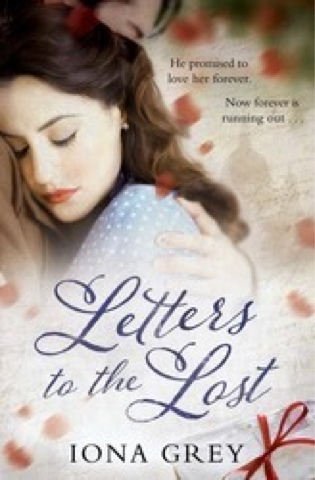 2. Letters to the Lost by Iona Grey. This would make and excellent film, it's just so powerful! 3. 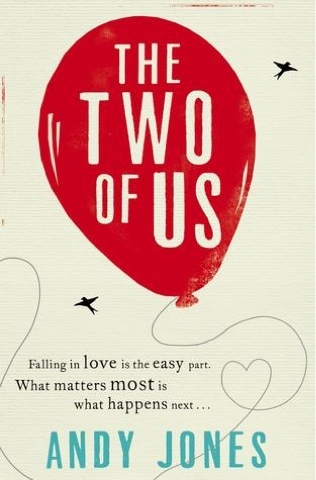 The Two of Us by Andy Grey-would make a bittersweet rom com! 4. 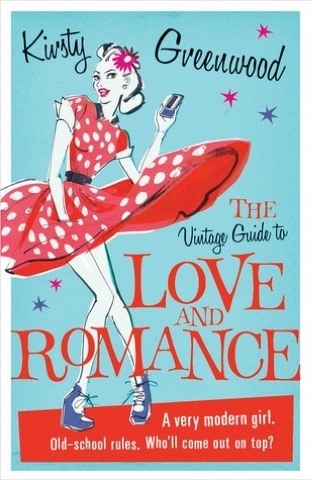 The Vintage Guide to Love and Romance by Kirsty Greenwood. The costumes in this would be epic! 5. 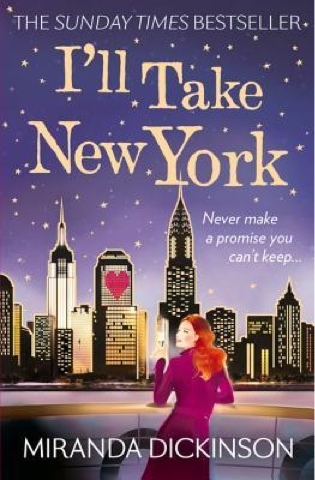 I'll take New York by Miranda Dickinson. You could roll this and Fairytale together and make an ace New York film! 6. 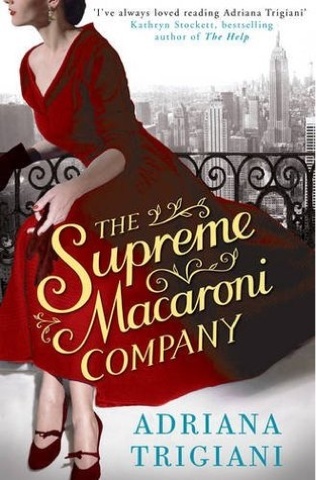 Any of Adriana Trigiani's books would make excellent films because of New York and the shoes and the Italy and the food! 7. 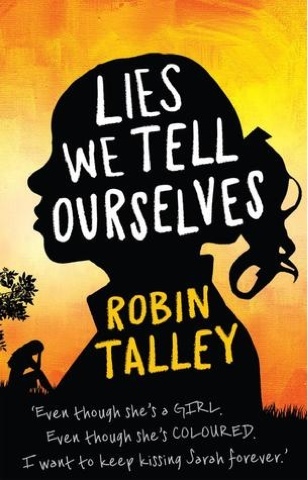 Lies we Tell Ourselves by Robin Talley would make such a powerful film-oscar worthy stuff! 8. 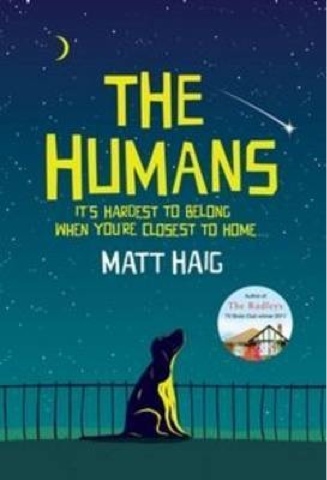 The Humans by Matg Haig. 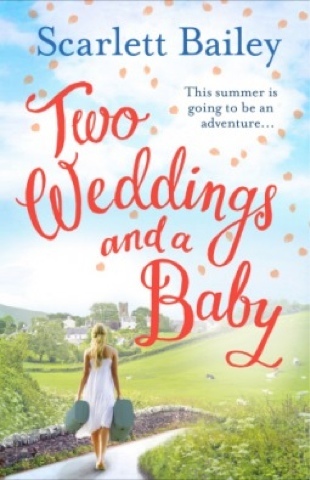 Such a funny book-would be such a funny film! 9. 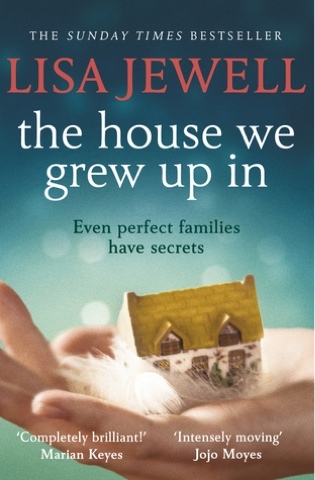 The House we Grew up in by Lisa Jewell. This would be another dramatic powerful one.. 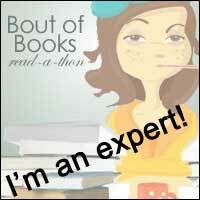 Wonderful books. I can't quite believe they have not been made into films yet!